Looking for that perfect flower basket to make a loved one or friends day? 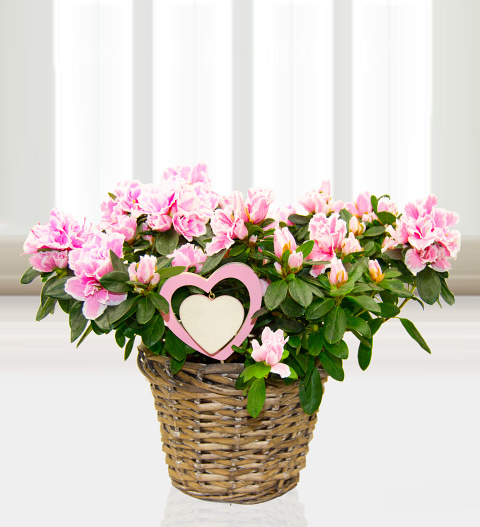 You got it here, beautiful long lasting Azaleas are beautifully presented in this handmade wicker basket. What could make this gift even better, well a FREE box of British chocolates will do the trick!